Vidya Balan's upcoming film Begum Jaan has been declared tax-free in Jharkhand state by Chief Minister Raghubar Das. Majority of the movie's shooting took place in Jharkhand and as a reward the film is getting tax free status in the state. 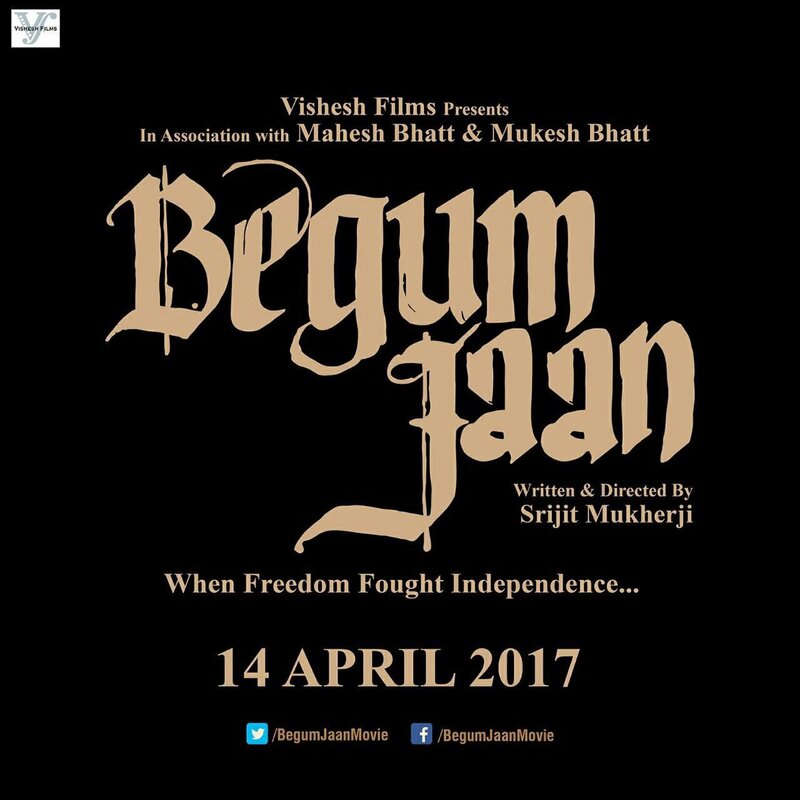 Director Srijit Mukherji posted on Twitter "Delighted to announce that 'Begum Jaan' has been declared tax free in Jharkhand and has also been given a subsidy of 2 cr under the Government Policy of Promotion of Jharkhand as a Film Destination." 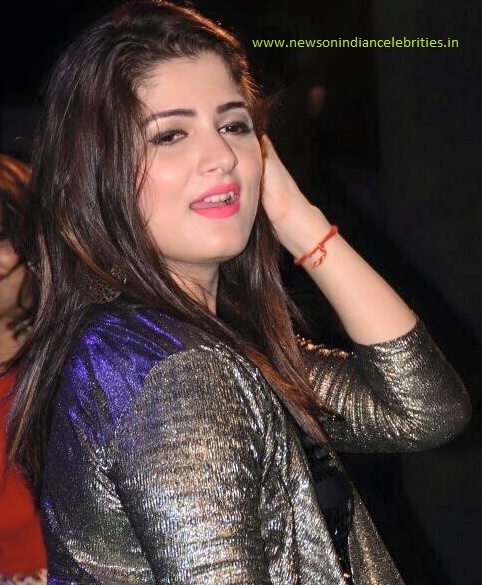 The producer of the movie, Mahesh Bhatt also expressed his joy writing "Thank you Jharkhand! Thank you Raghubar Das Ji! Your support to our film 'Begum Jaan' has made a great difference. Thank you! @dasraghubar."